All right you time travel lovers. Look no further, because OMG! . This book is going into the running for my Top 10 of 2017. This was awesome. And even though Time Travel is science fiction (OR IS IT???) this pleased the heck out of my science loving nerd. .
What if you lived in the technologically advanced future that we always imagined on the Jetsons? Except it isn’t the future, it’s 2016 and we’re so advanced we can basically do and create whatever we want. And what if you took a time travel machine back in time and accidentally messed it up so that instead of the advanced 2016, you ended up in today’s world just as it is. (are you following me here?) . 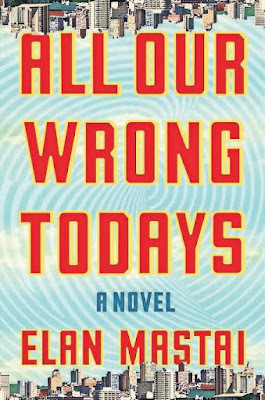 All Our Wrong Todays is about a time traveling accident that drastically de-advances the world and one man’s quest to put it right. But in our 2016, things are going much better for him, even though this 2016 seems pathetic compared to his. And soon it becomes an ethical question. Changing the timeline wiped out many lives, but also created new lives. Which lives are more important to save? . 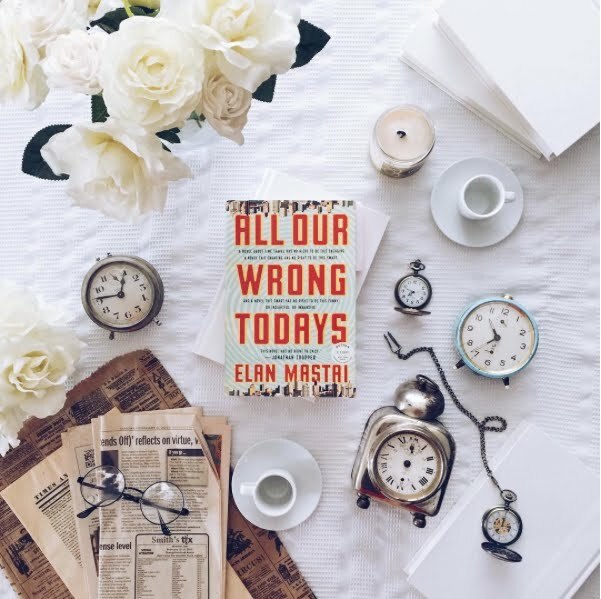 Don’t let my simple synopsis make you think you have any kind of grasp on what goes on in this novel, because there is so much to talk about. This thing is full of twists and it ended up being so much more than I thought it was going to be. .
You can tell that some parts of this are meant to be a social commentary on our current world when the main character is making comparisons on why our 2016 is inferior to his advanced 2016. But it’s so philosophical. Is there such a thing as the life you’re supposed to have? . 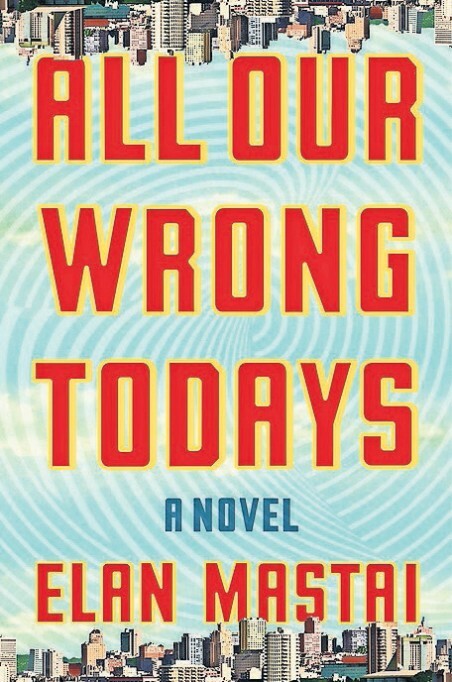 My only complaint is that for awhile near the end it felt like the book kept ending and then actually not ending and it started to feel like it was dragging a bit. Didn’t make what was happening less cool, but I kept having to resist the urge to skim. .
SUPER smart and creative and thought provoking read. I could talk about this book and the ideas inside of it forever. Highly recommend for book clubs because you’ll need people to talk about this one with. This is one I’ll be recommending all year!